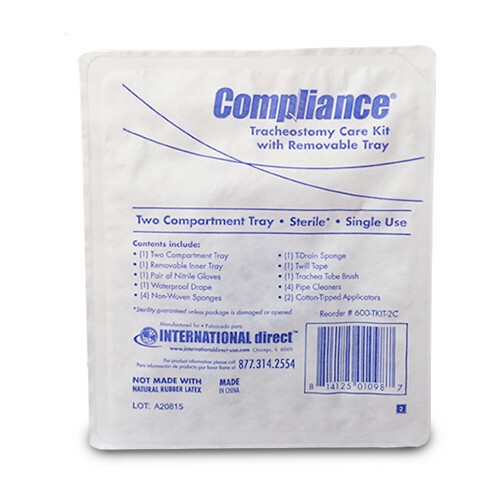 The Compliance® Tracheostomy Care Kit with Removable Tray contains all of the necessary items to clean and care for tracheostomy sites. 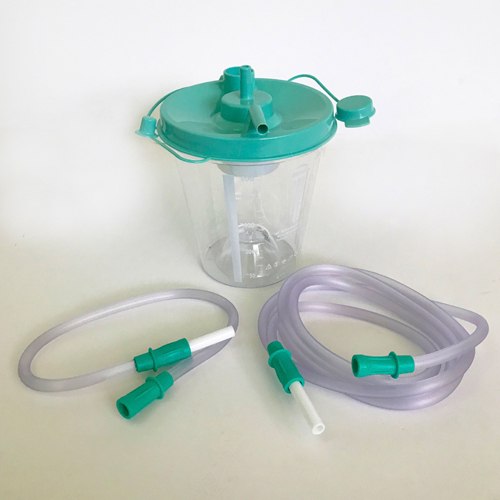 This kit is compact offering easy storage and is a great solution in maintaining infection control. 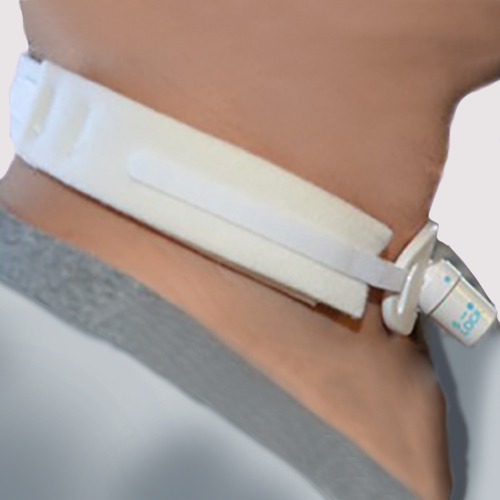 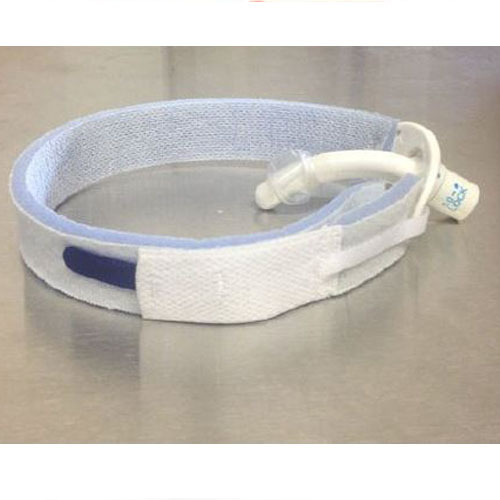 This One-Piece Tracheostomy Collar secures the tube’s positioning and minimizes its movement, eliminating the frustrations associated with twill ties and other holders and minimizing secondary complications. 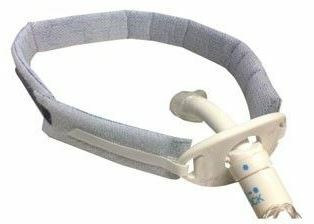 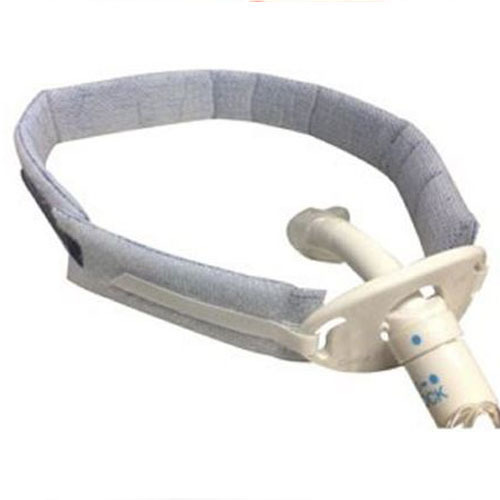 This Tracheostomy Tube Holder is designed to provide secure stabilization of the tracheostomy tube with a two piece neckband made of soft breathable foam laminate. 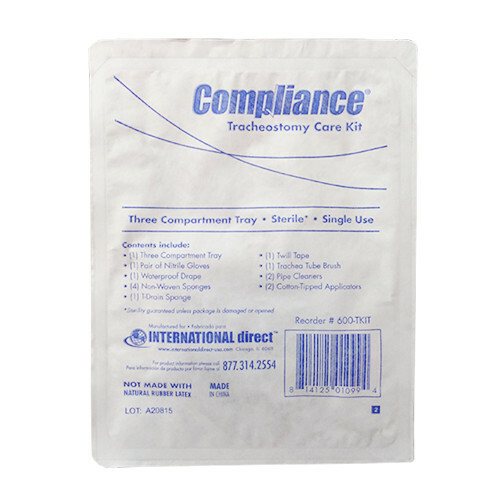 The Compliance® Tracheostomy Care Kit contains all of the necessary items to clean and care for tracheostomy sites. 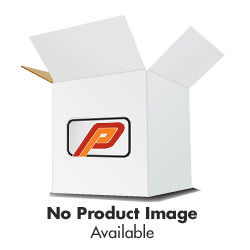 This kit is compact offering easy storage and is a great solution in maintaining infection control. 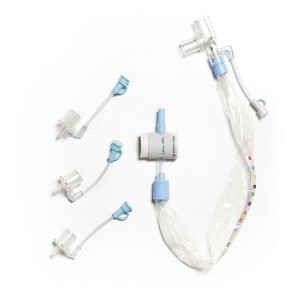 The HALYARD* Neonatal/Pediatric Closed Suction Catheter is designed to safely suction neonatal and pediatric patients on mechanical ventilation while providing protection for both the patient and the caregiver.